We're all looking forward to the arrival of Prince Charles and his wife Camilla to Oman, that we want to get into the spirit of "Brit!" 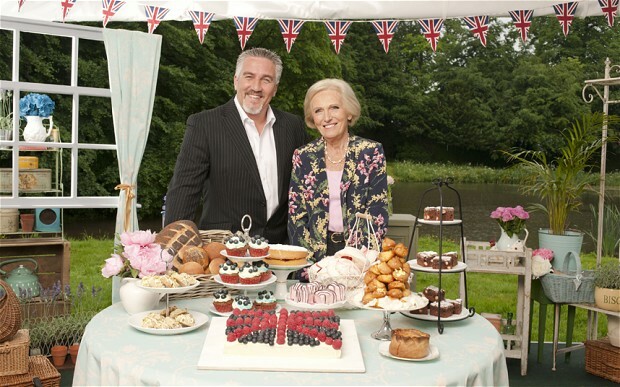 Here are 10 very British things to do while Charles and Camilla are in town! 1: Put up some Bunting! 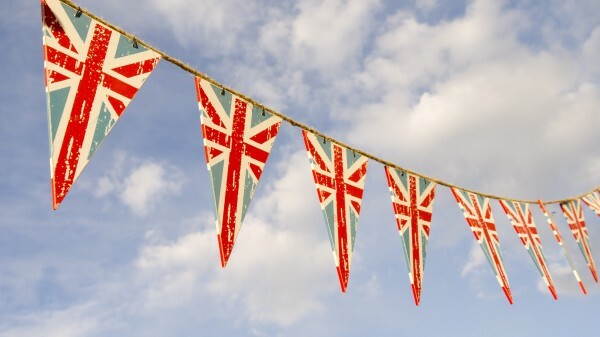 Bunting are little flags in the shape of cake slices, us Brits love them, and we're not entirely sure why! Now, before you watch this video, we would like to point out that the tea she is showing you as an example is far to weak - meaning the tea bag should have been left in for longer! Also, we dunk our biscuits in for longer too! 3: Have a street party! 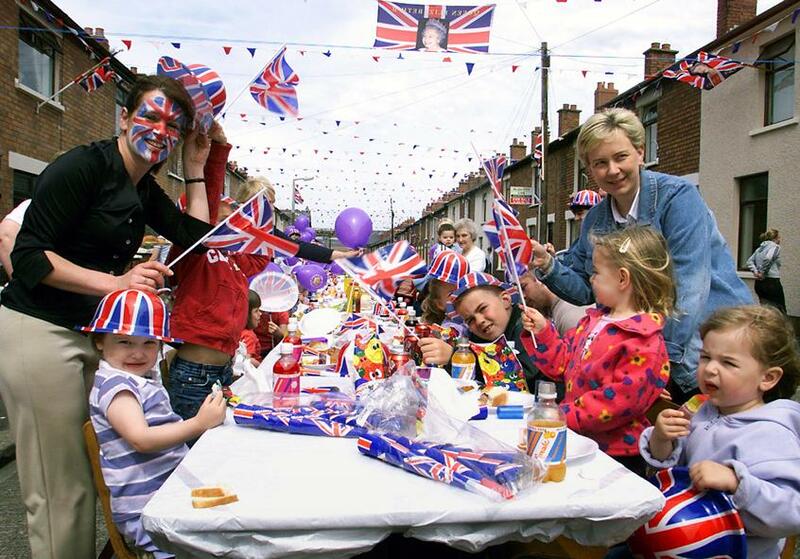 Now don't do enough for your neighbours to complain, but make some cakes, put some bunting up, and play some music - That's really all you need for the perfect street party! 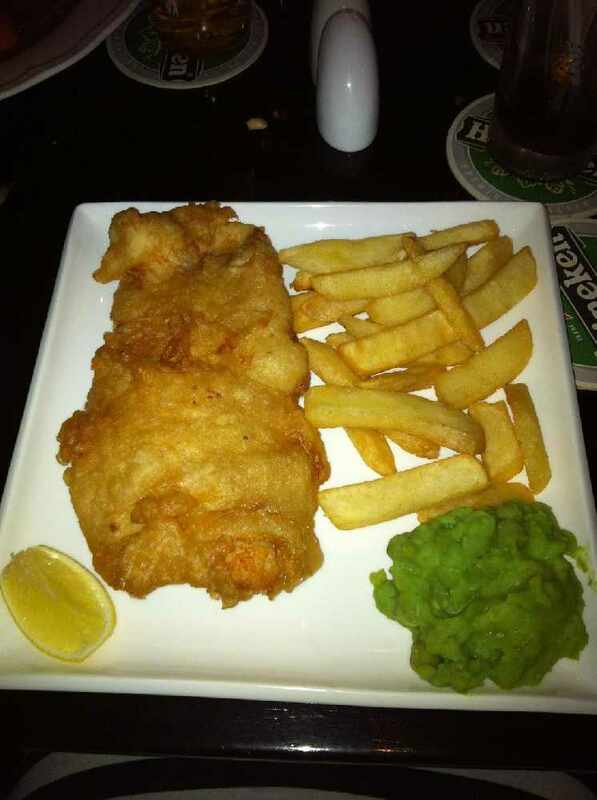 DISCLAIMER: Feeney's is Irish - But their food is what us Brits live for! HOWYA!!!! London is famous for their red double-decker buses! 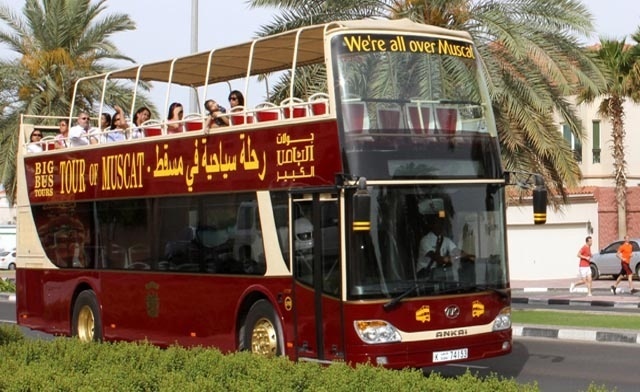 So get the feel of riding around London on a double deck by sitting on the top deck of one of Muscat's sightseeing buses. Just trust us on this one... okay. 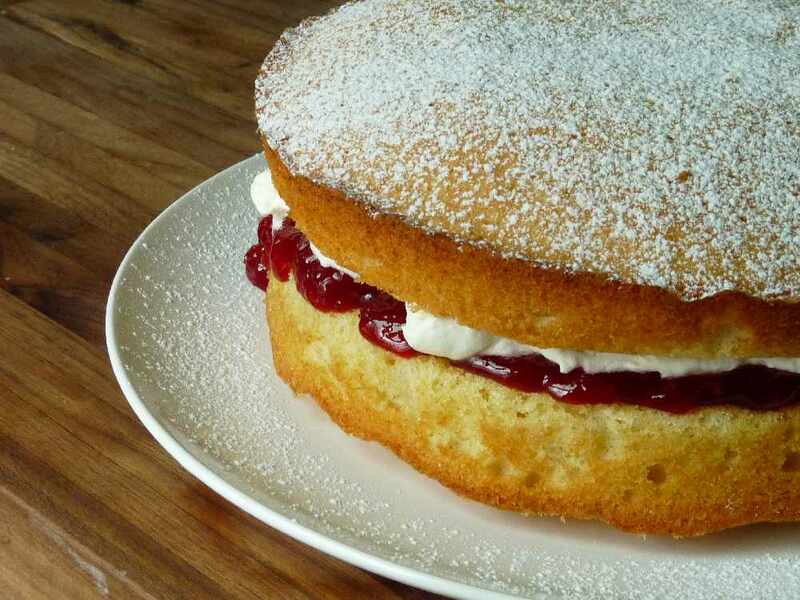 The most British cake of them all is the Victoria sponge, and it's the easiest one to make! Shakeaway are famous milkshake shops that were established in Bournemouth, UK in 1999, and we're lucky enough to have a branch in Muscat! 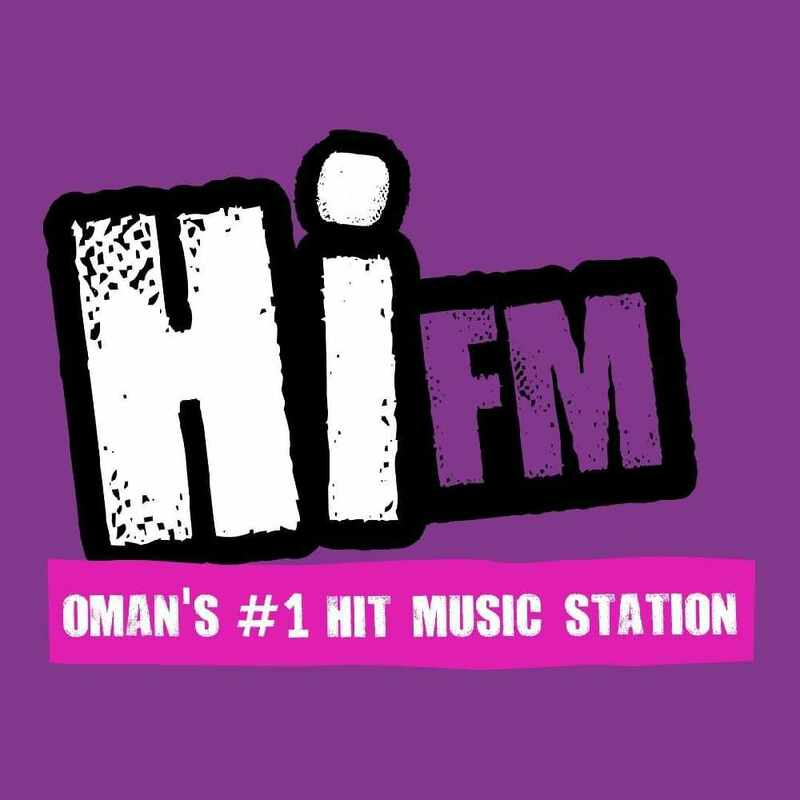 They've just moved from their location in Muscat Grand Mall, but you can now find them on Bawsher Street! Just complain about anything, if the sky is looking too blue today, the breeze is too hot.. etc. But most of all, and this is really really important, complain about the weather! 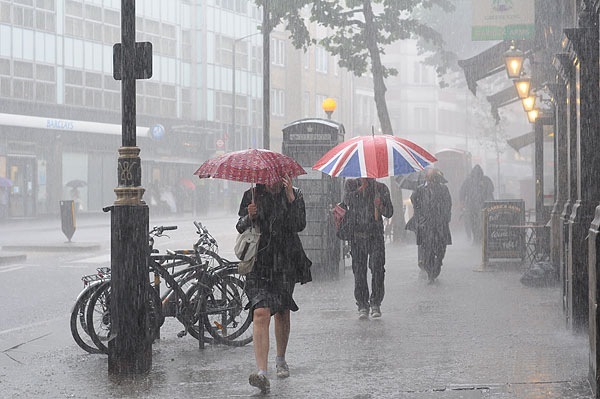 Complain that it's too cold inside, and that it's too hot outside - once you've mastered that, you've become a true Brit!